They might be treasures, feelings or thoughts, but we know that everything in this world has a #Hidden meaning. 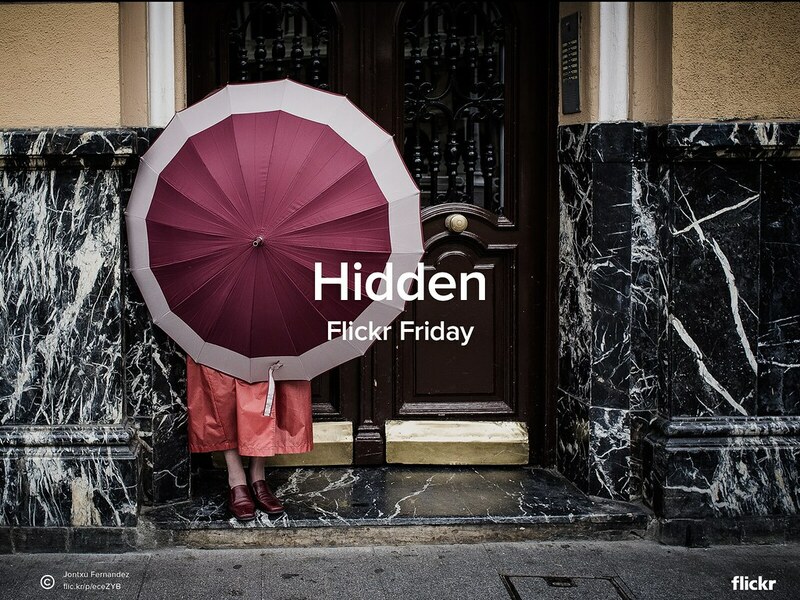 For this week’s Flickr Friday take your best shot that represents #Hidden and share it with us in the Flickr Friday group pool. We’ll publish a selection of our favorites on the Flickr Blog next week. Original photo by Jontxu Fernandez.